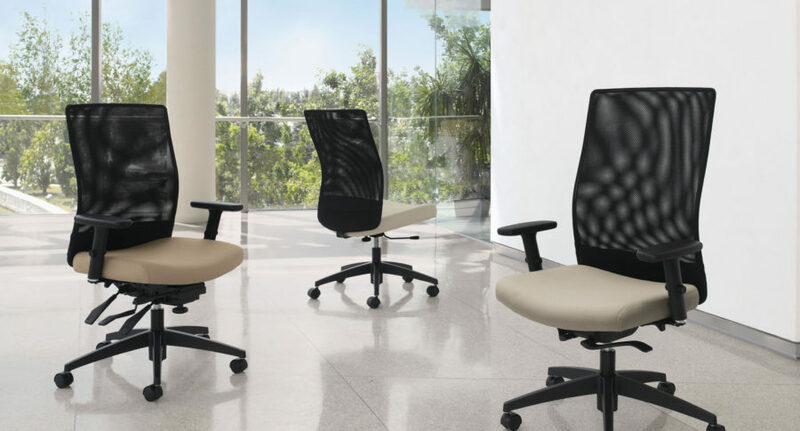 Seating is one of the most important pieces of furniture in any office. 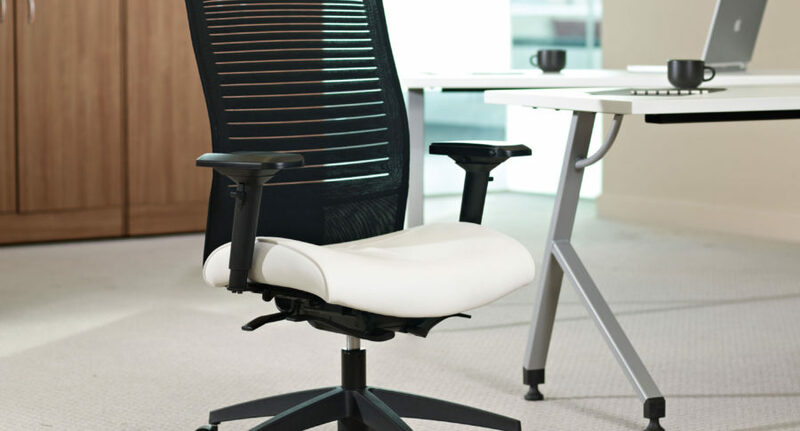 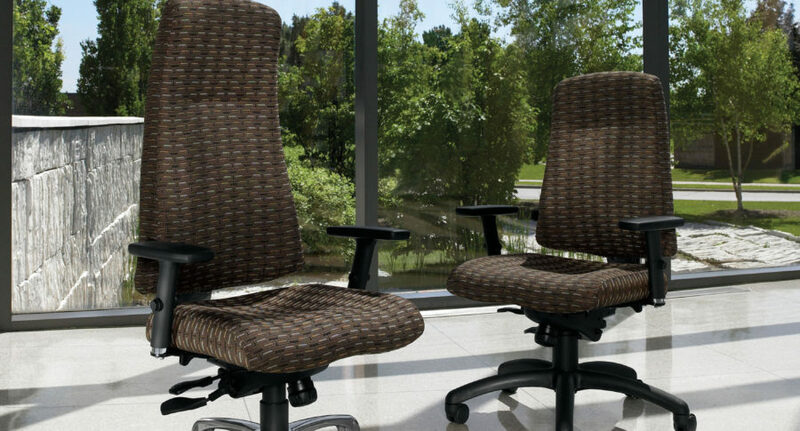 The seating that you select should provide the ergonomics needed to comfortably accomplish the given task. 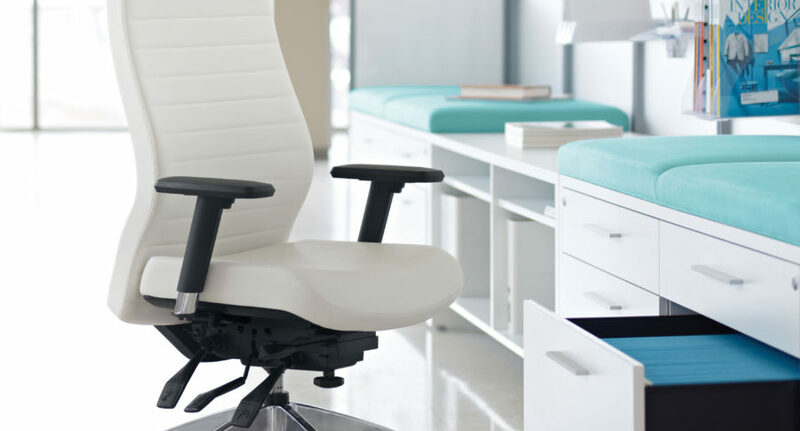 Given the amount of time that is spent in your chair each day, your seating must provide both optimal support and adjustability. 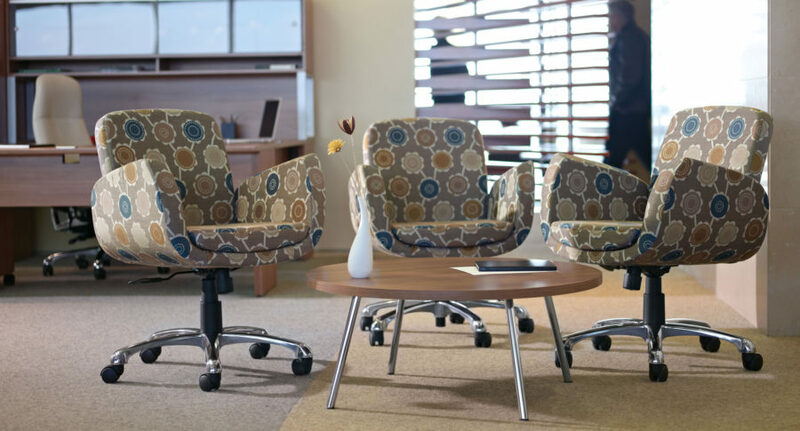 We offer a wide range of styles and a combination of functions to meet the wide and demanding conditions found in today’s commercial environment. 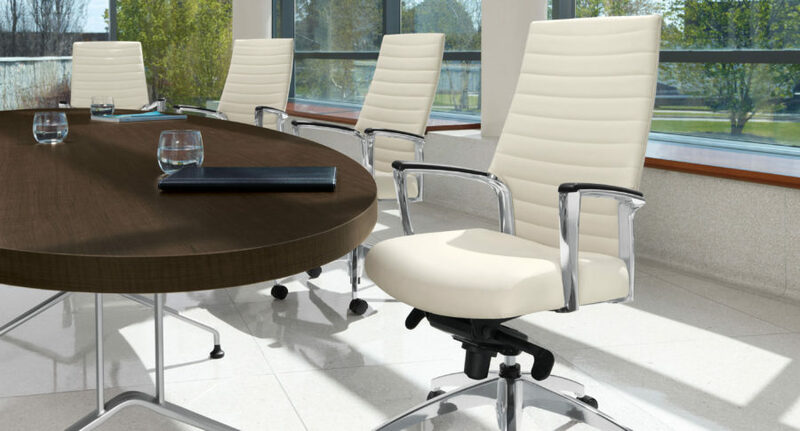 Contact Extra Office Interiors today!